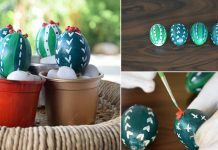 Pallets are useful, and there are plenty of ways to upcycle them. 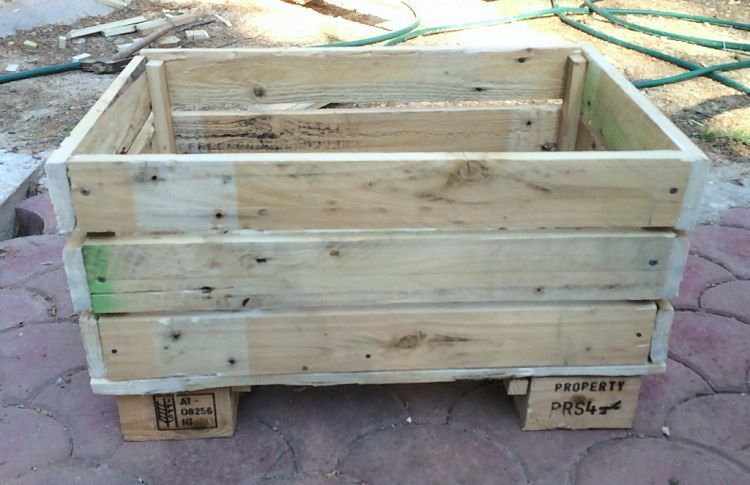 And here is one, Make a DIY pallet planter with the help of this step by step tutorial. 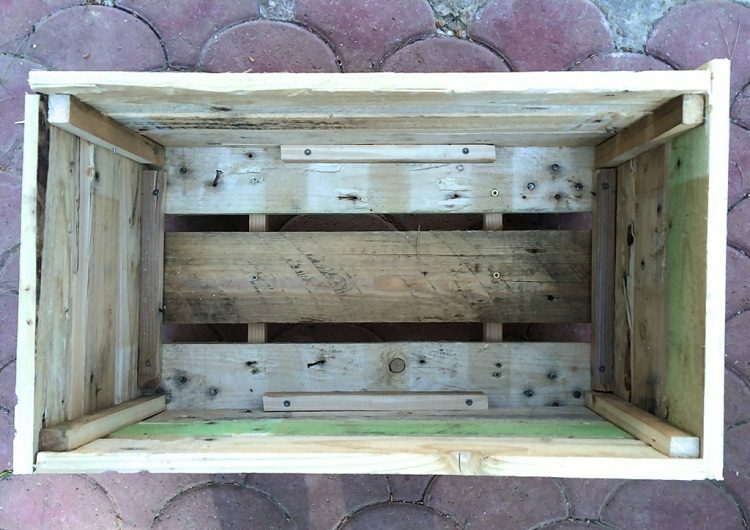 To make this DIY pallet planter, retrieve the boards using a hammer and hammer nail puller. 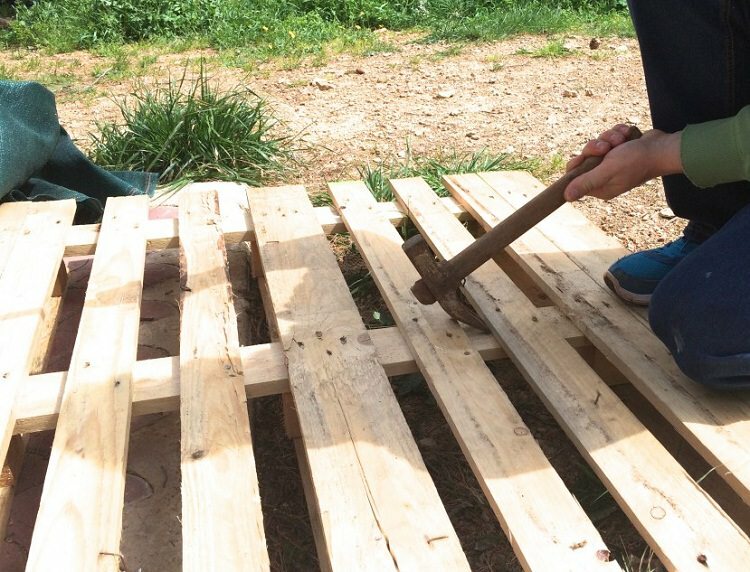 Disassemble the pallet to retrieve all the boards without breaking them. Cut boards with the jigsaw in desired dimensions of the planter. For example, cut 6 boards of 60 cm in length for front and back of the planter and 6 boards of 35 cm for both sides of the planter. Cut another 3 boards in length of 60cm each to achieve the bottom. Also, cut 4 small pads for the feet of the planter. 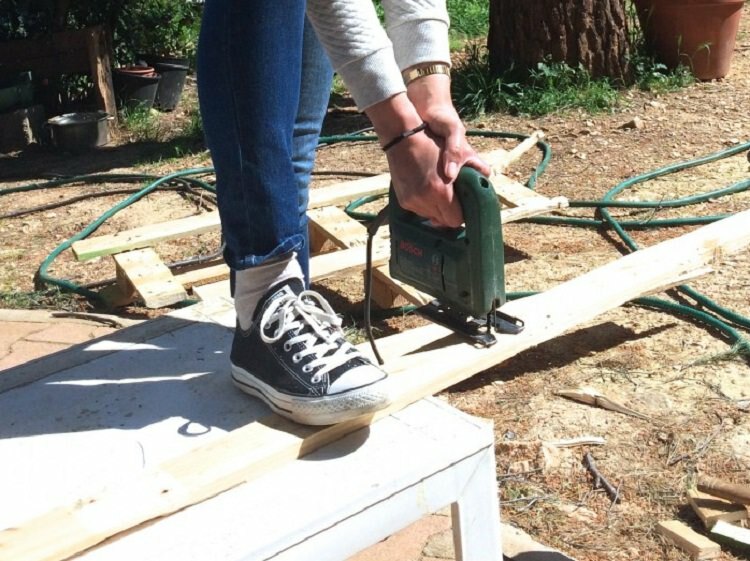 Start making the bottom by screwing two feet under a board and two feet under another board. 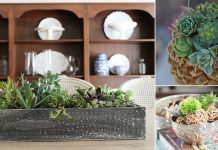 Complete the bottom of the planter by arranging third board between two-legged boards. Fix them in place using a cleat. Gradually you will be able to make the rest of the planter by putting cleats to secure the sides with the bottom (see the photo above). Again, there are four vertical battens at the corners of the planter to secure the sides together. 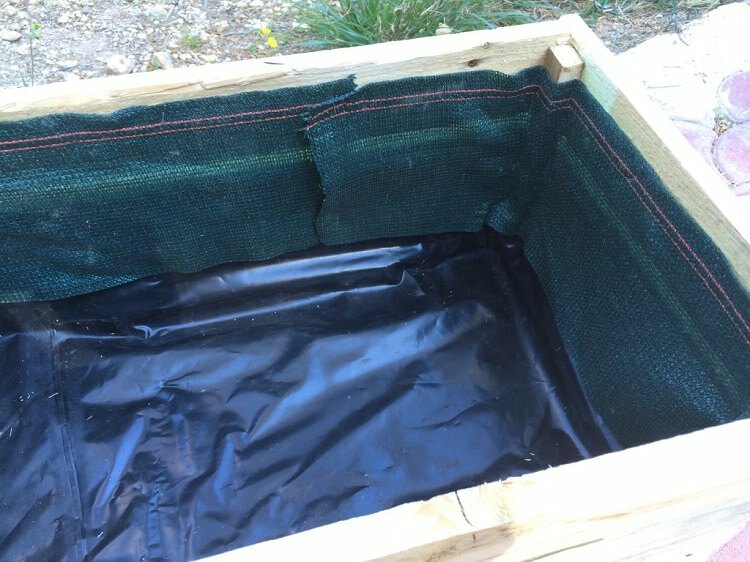 To protect the pallet planter from water, cover the bottom of the planter with a gardening tarp or use a thick plastic garbage bag. Mount the cover up to the half of the planter. For the second half part, upholster it with a geotextile fabric. 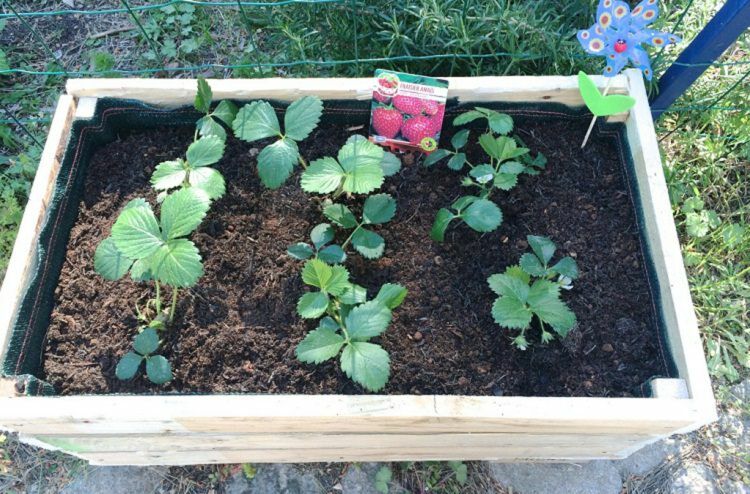 And finally, the best part– Planting. But before this, check out the drainage and make it sufficient. 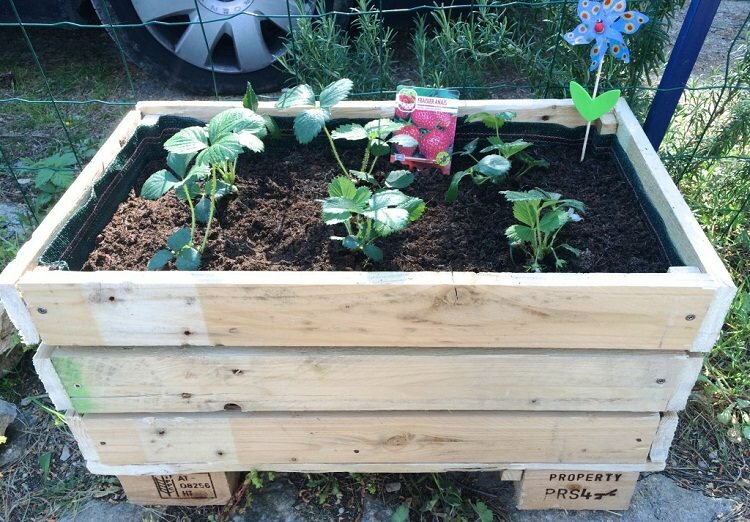 Fill up the planter with potting soil and plant your favorite plants or sow seeds in your DIY pallet planter. To make your pallet planter movable install metal wheels. 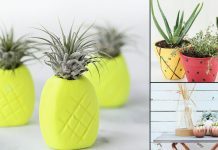 To coordinate with the color scheme of your garden or furniture, paint your DIY pallet planter with non-toxic colors before planting. Where does it drain? Through the fabric? Because the bottom is solid plastic. You will have to make some holes in the plastic to provide drainage. Best to use breathable membrane, allowing water to drain and hopefully keeps weeds out from below.